I am a Process knitter. Which surprised the heck out of me, because in just about all other things, I’m all about the bottom line, the end product, get me there the quickest way so I can get on with things. With knitting, it’s the journey; the new stitches, the feel of the yarn, the evolving project, understanding the construction and seeing it come together. The finished item always brings that happy feeling of accomplishment, and giving it away has its special joy, too. 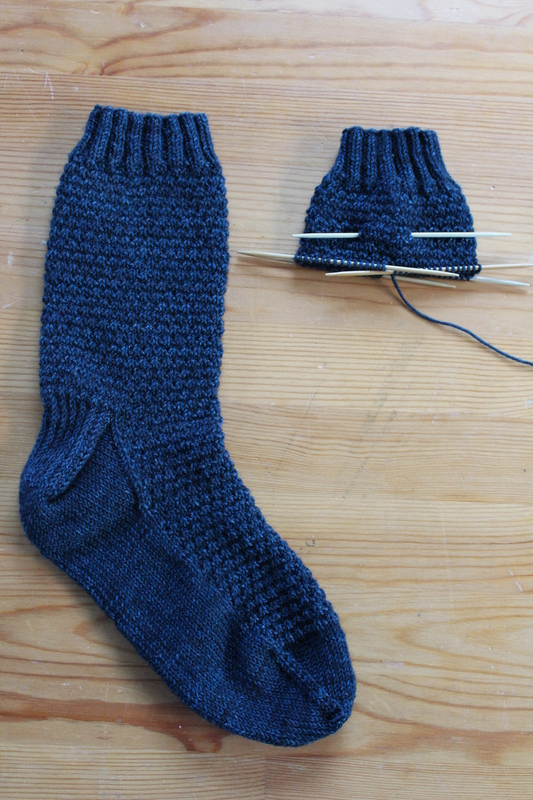 But few things are more exciting than seeing a new project, choosing the color and the yarn, and casting on. process knitter here (but production spinner . . . ahh, the contradiction, especially because I can’t bring myself to knit with my homespun). 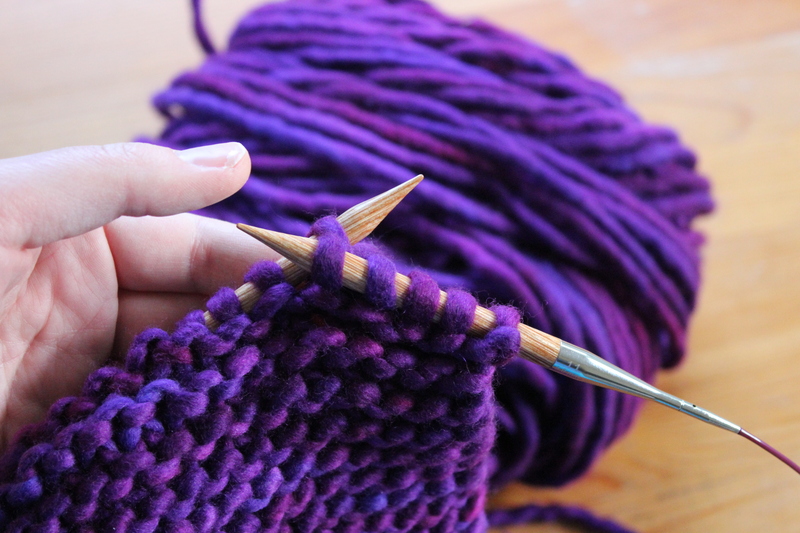 I loved how you put it: “I’d like to knit that, rather than I’d like to wear that”–but, as I’ve gathered some more years and projects off my needles, I can say that the things I want to knit are also the things I (increasingly) want to wear. Lovely post–and socks!